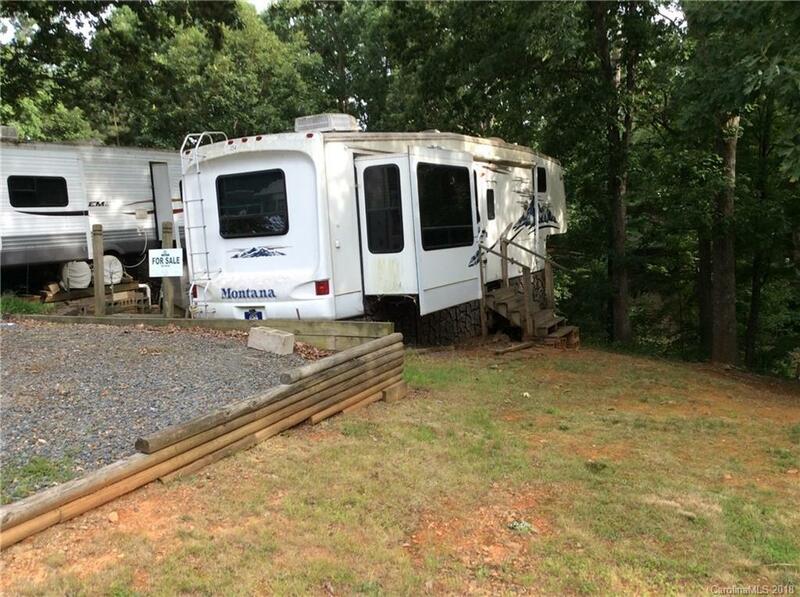 2006 Montana fifth wheel, 4YDF365206D516145, Very nice weekend place in Badin Shores Resort. Access to beach area, pool, playgrounds, and basketball courts. Great condition!